Your body has a reset button. The truth is, you were created to move! You were also created to be strong enough to do what you wish to have and wish to do. 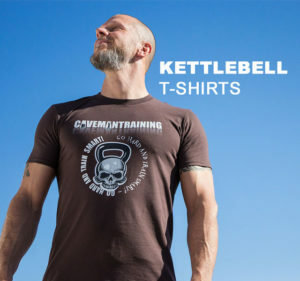 After your years of playing than sitting and no matter what you do, your body changed. 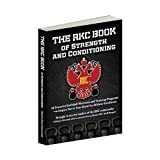 Original Strength teaches you easy methods to PRESS RESET and assists your body once again remember that easy methods to move, find hope, and share the joy with those you love and actually care about. 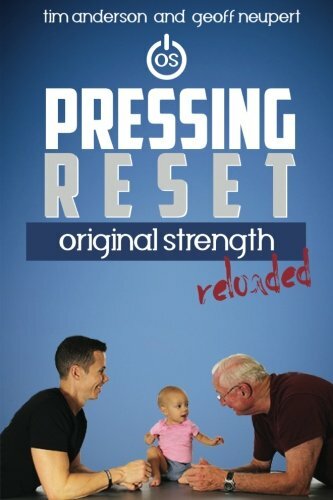 Pressing Reset, Original Strength Reloaded is about restoring your body’s abilities the similar way you did the first time you learned to walk. Now is the time to restore your Original Strength to do the whole lot you do in life BETTER!